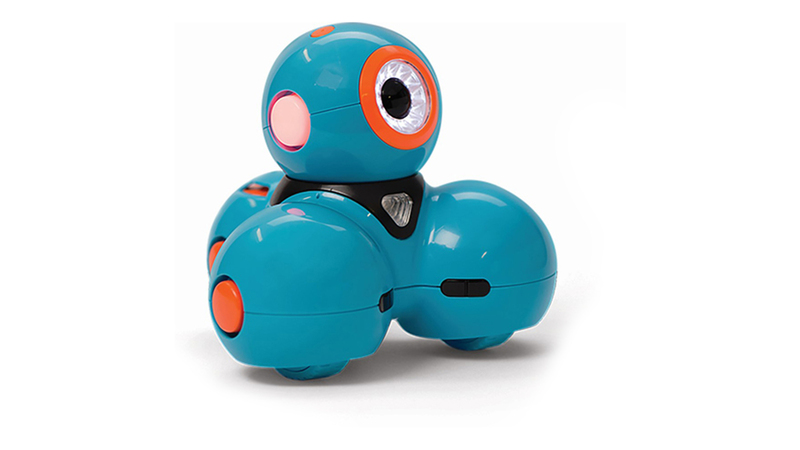 In this collection of challenges, students use Blockly coding to help Dash and Dot play classic games such as duck, duck, goose; red rover; hot potato and more. The Robot Olympics is the classroom feature. Create with Code: Robot Party! Robot jousting at Google HQ!